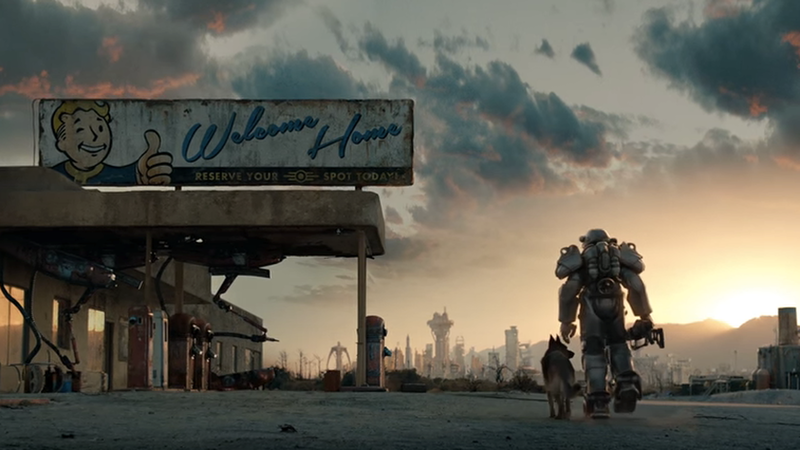 Fallout 4 was just announced and the world is on fire! After the world finally seemed to settle down after the chaos last year that was the Survivor 2299 website prank, the announcement is finally here. Fallout 3 was an all-around brilliant game, that I just played pretty recently. Even though I had spent weeks running around The Capital Wasteland the first time, there was still plenty to do another time around that I didn't even get remotely close to bored. You can tell there was so much love and care put into that game, that it was difficult not to fall in love. I'm hoping for some more Three Dog in this game which would be awesome, not that it really impacts the core gameplay, but it was one of the little things that really made Fallout 3 incredible. With really large games it's sometimes the smallest details that you add to a game that push the game from good to great. Now the only issue is will I have time to play it?